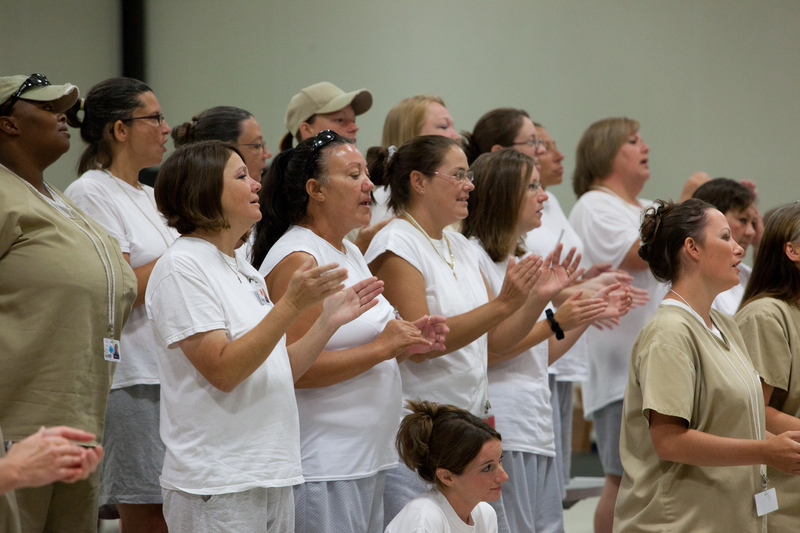 Your donation today will help spread the Gospel to incarcerated women. Thanks to you, lives will be changed and restored. Thank you for visiting FFM! 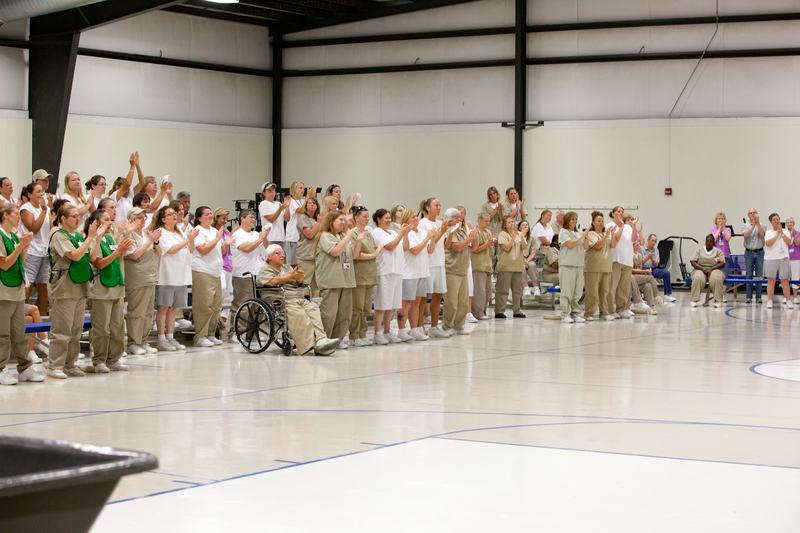 Enjoy the pictures and testimonies of over 19 years of ministry to female inmates. Watch the latest YouTube video or listen to our podcast. I pray you will be blessed by your visit. We are so thankful for what God is doing with our ministry! He has been moving in such an amazing way. 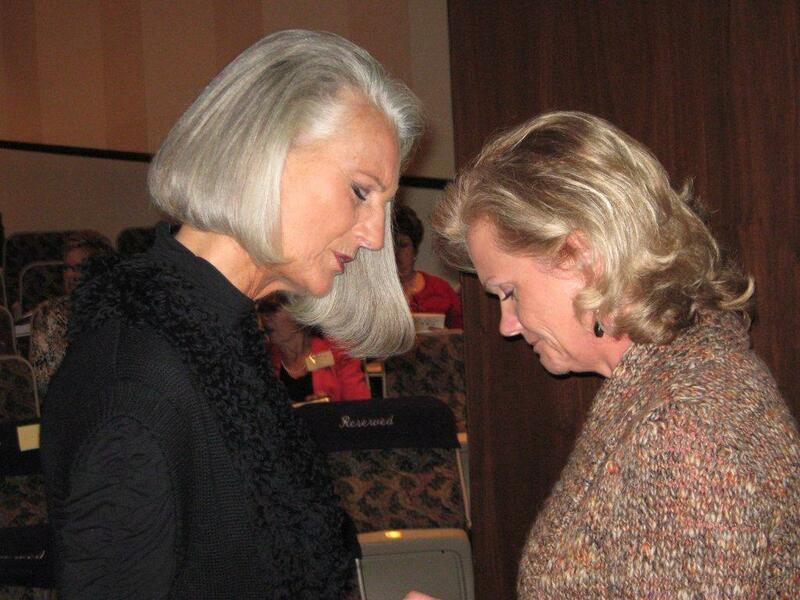 Click more button to see how God has been working over the last 15 years. We love taking pictures and videos of what God is doing through Freedom Forever Ministries. Feel free to take a look at some of the amazing women that we've come in contact with. We have got some major things happening here at Freedom Forever Ministries. For more information check out our upcoming events section. For more media, click the link below. 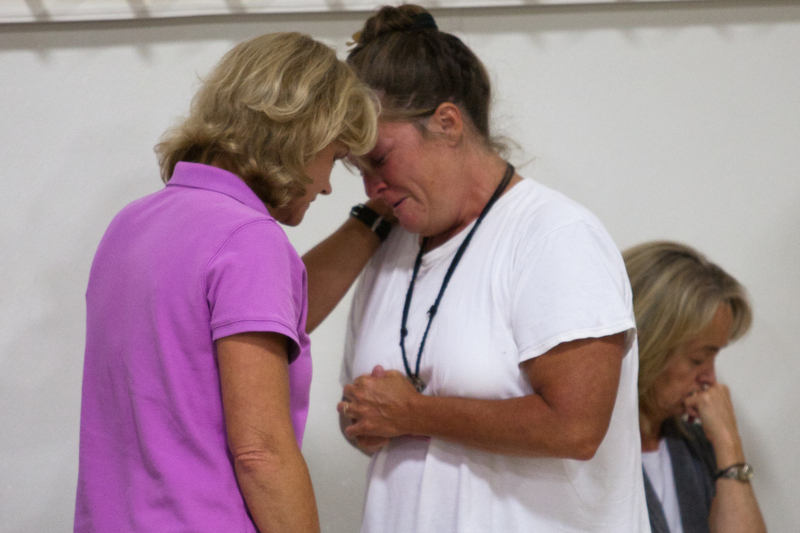 Lynn Link joined Freedom Forever Ministries in 2007 because she wanted to share and show the love of God with women who are incarcerated. 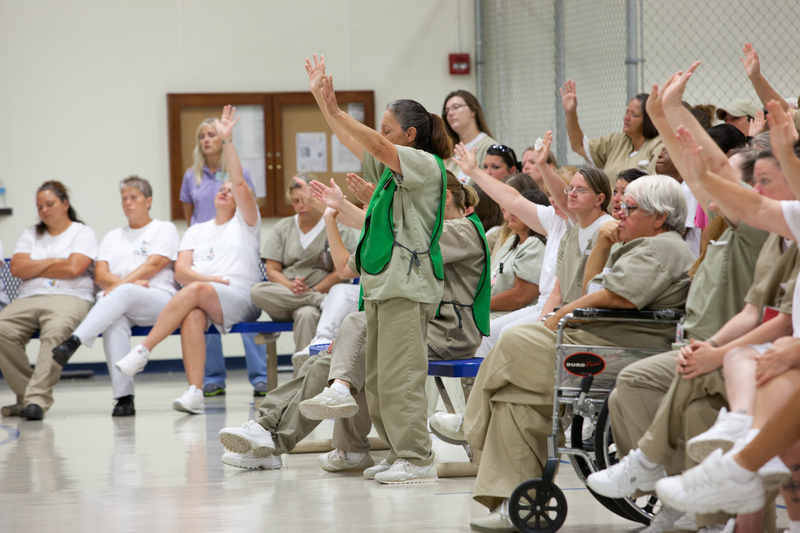 She actively participates in our weekly “Lifeskills” program at McCracken County Regional Jail. 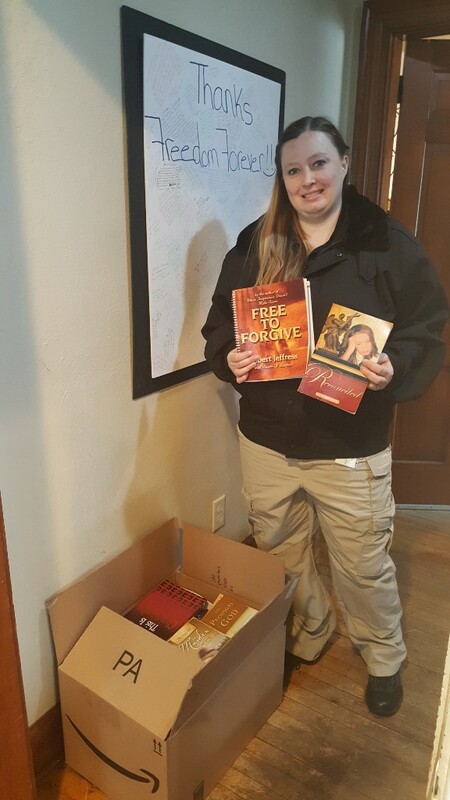 She is a team leader for our exclusive “Good Grief” program that is offered to the female inmates. This essential program is a 10-week in-depth Bible study of grief and how it impacts life. Lynn also coordinates our weekly prayer team. Lynn was chosen to be Freedom Forever Ministries’ 2017 Volunteer of the Year because of her dedication to God and this ministry. 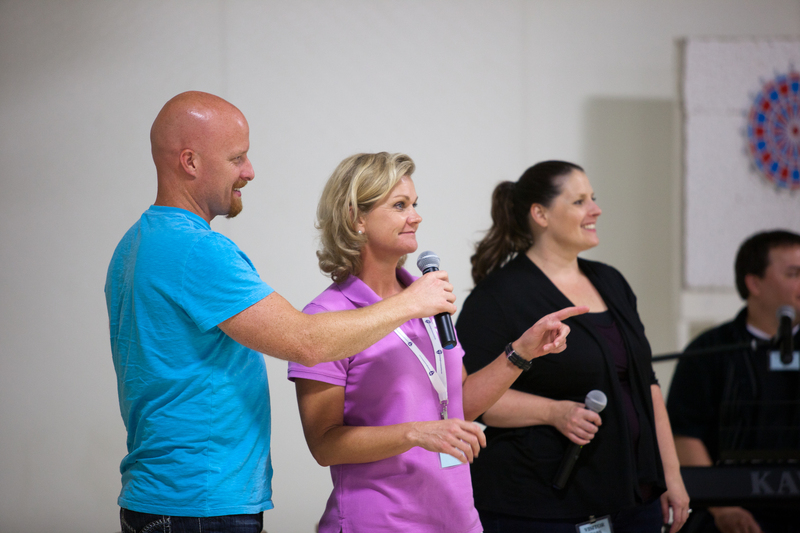 She has volunteered countless hours and our outreach would not be the same without her. Thank you Lynn for your selfless service! 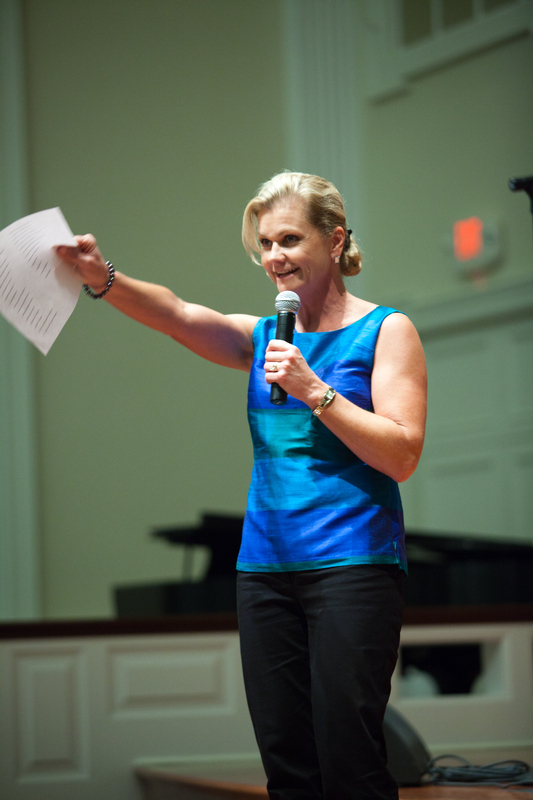 Lynn resides in Paducah with her husband Mark. 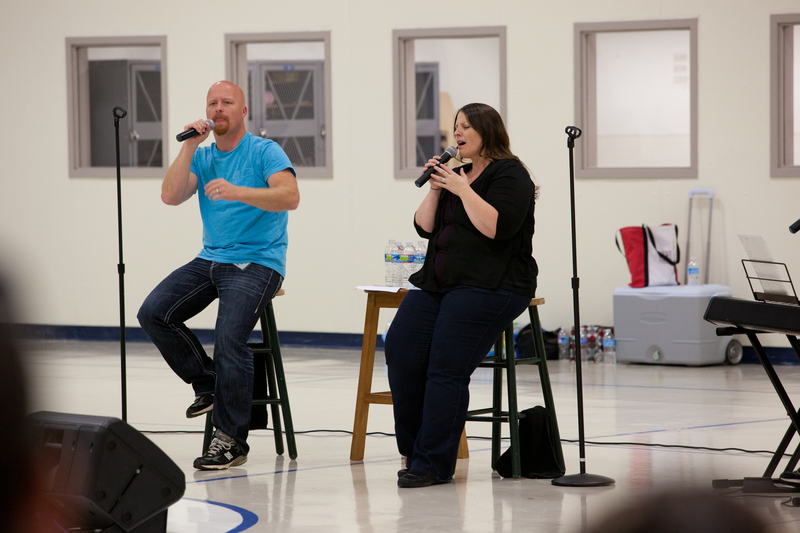 She is an active member of First Baptist Paducah and a member of the choir.